On sporadic cases do we hear of philosophers who never did any writings yet with enigmatic influence even today. This makes an ideal description of Socrates. 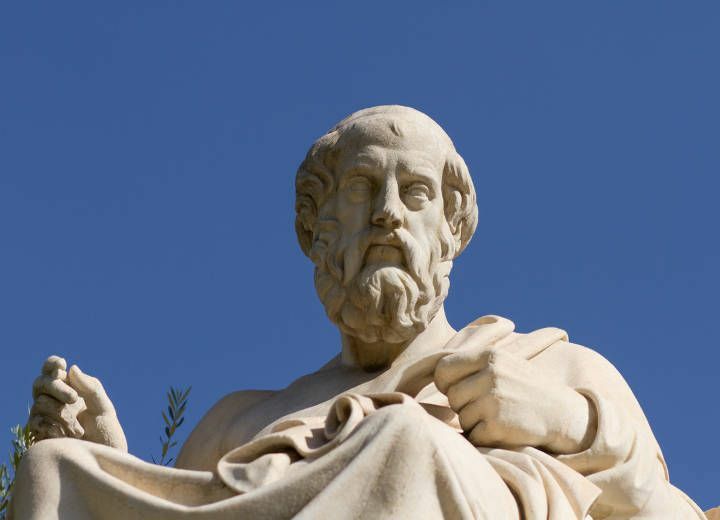 This ancient Greek philosopher did entirely no, but his history is far much stronger as compared to other philosophers of his time. His is recognized as one of the able and remarkable founders of moral philosophy and a role model to many other philosophers who came after him. Anyone who has had the chance to learn about the achievements of Plato can confirm that he was indeed a great personality in Greece. For your information, Plato was Socrates' student. Xenophon was also among the great Greek and world personalities who went through the guidance and teachings of Socrates. A man who has can effortlessly mold others and turn them into great philosophers can only be termed remarkable. This description is what Socrates stood for. 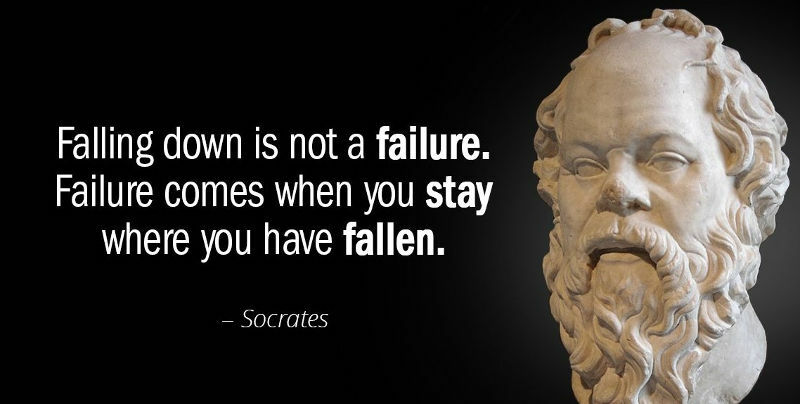 Socrates was born of Greek parents in the 470 BC. Although much is not known in regards to his growth from childhood to the great Greek philosopher, one thing is undoubtedly clear- that he was such a prudent person from his young age. It is clear that he was the kind of person who loved exploring knowledge with the intention of understanding philosophy to the maximum. His passion towards philosophy bore fruits, and that is why he is recognized even today. As earlier noted, Socrates did not put his work down in writing. In this regard, much of his work can only be traced through secondary sources. Plato, being Socrates' student, was able to put his work down in writing. 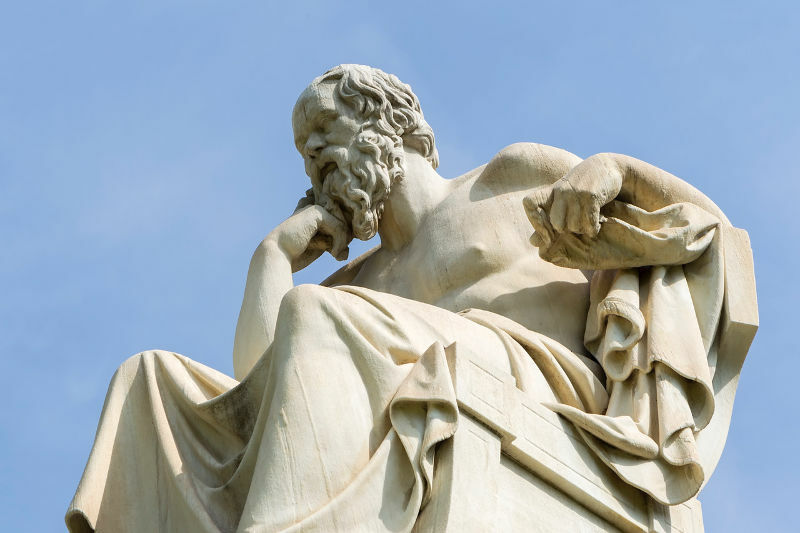 Through his publications, traces of what Socrates stood for are unearthed. It is believed that Plato's work is a clear reflection of what Socrates did in his time as a philosopher. Scholars in the modern times conclude Socrates achievements from the practice of those that passed through his teachings. Plato and Xenophon were continually engaging in dialogue all along their philosophical journey. It was from such conversations that a greater extent of information regarding Socrates was derived. 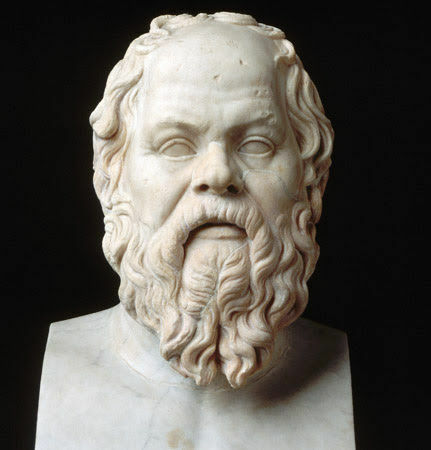 Note that both Plato and Xenophon were devotees of Socrates, and that is the prime reason why their dialogue was considered, as an equal communicator of what Socrates was all about. Socrates' way of thinking could only be termed controversial and at the same time wise. He was the kind of person who believed sincerely on the need for personal happiness. He thought that every person is responsible for his happiness, and this was easily achieved by knowing more about oneself. He believed that one must acknowledge what he/she can or cannot do and also make the right choices for happiness to be achieved. 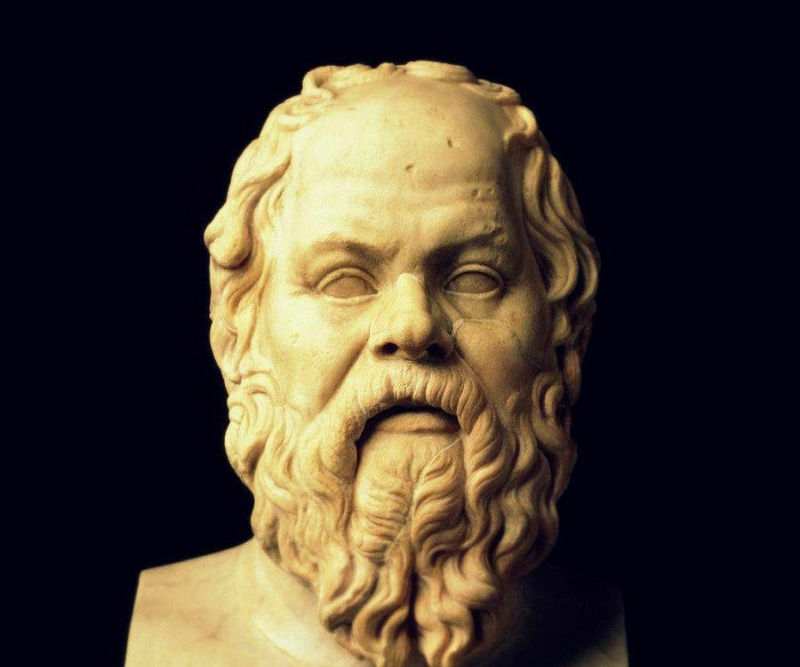 In his view on leadership and formation of governments, Socrates was for the belief that it is only through attaining true wisdom that a government, which is neither democratic nor tyrannical, can be achieved. He attributed the best leadership to intelligence and in particular people with sufficient understanding and knowledge. This channel was the only way in which the best government would be created and ran. Socrates was so versatile in exploring knowledge. He was vibrant enough not to schedule for his classes in a given point or location. Socrates was fond of moving and traversing Athens and beyond while asking intriguing questions to both ordinary and elite men and women. His intention was not only to gather knowledge about his country but to also understand the course of ethics and politics in the country. 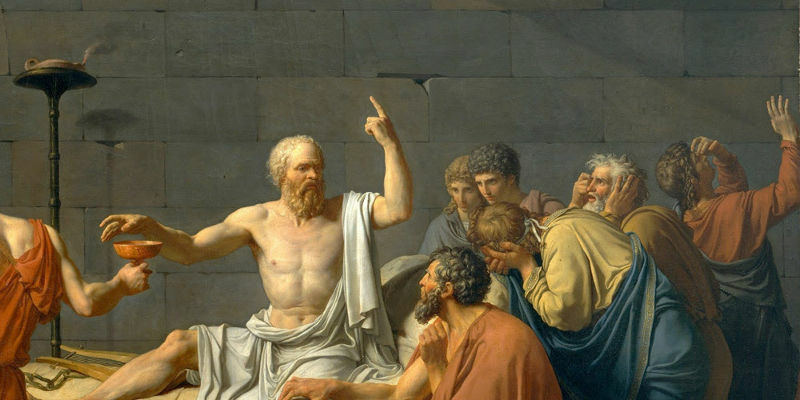 This venture explains why much of Socrates work records cling towards politics and ethics. He was too dedicated to seeing a better Greece for all residents, and this was achieved through his philosophical utterances and executions. Socrates method of communication was rather bizarre and controversial to some extent. He was the kind of person who communicated his wisdom through tinges of ignorance. He was never fond of telling people what they knew. Instead, he found a unique way of expressing ideas in a more or less ignorant manner. His contradictory statements left people confused. Some of them only thought of Socrates as an ignorant person who was too shy to face reality. For instance, one of the statements attributed to Socrates stated that ‘ no one does wrong willingly or knowingly.' From such a statement, no one can deny that there is the element of ignorance since the modern society believes that any wrong deed is more intentional than unintentional. Another statement attributed to Socrates stated that ‘I know that I know nothing.' This statement further communicated his ignorance. However, this would turn out to be pure wisdom from Socrates. In essence, Socrates imparted his wisdom through ignorance. Aside from Philosophy, Socrates once served in the Military and even participated in the Peloponnesian War. This achievement is brought out in Plato's dialogues where he describes Socrates' life in the Military service. His philosophical aspirations were also connected with the need to have a liberated country through sane politics and military service. This goal was achieved when he participated in the Military service from 431 BC to 404 BC. The death of Socrates came as a result of standing on his grounds and remaining controversial to the laws of the land. He was accused of corrupting the youths and failing to worship the city gods. For this Socrates would receive a sentence that took his life. He would later face death through Hemlock poisoning. Plato's description of the instance confirms that Socrates was made to take the poison and then allowed to walk around until his feet turned numb. He eventually got numb, and the poison slowly reached his heart. He opted to have his face covered during the execution. In his last words, Socrates said that there was a debt of a rooster owed to Asclepius and that it should not be forgotten. The great father of philosophy in Greece died in 399 BC at approximately 77 years. His legacy, however, remains strong even today.